“I have rented a temple in the Western Hills, to go there for week-ends, and perhaps for an occasional fortnight in the autumn or spring. It is about eighteen miles from Peking, and one can reach the place easily enough on horseback. Also one can go most of the way by motor, along the new road that branches off to the Summer Palace. The train that goes to Men-to-kou, on the other side of the mountains, stops at a little station two miles distant from the village of Pa-ta-chu. The name means ‘The Hill of the Eight Sanctuaries’. 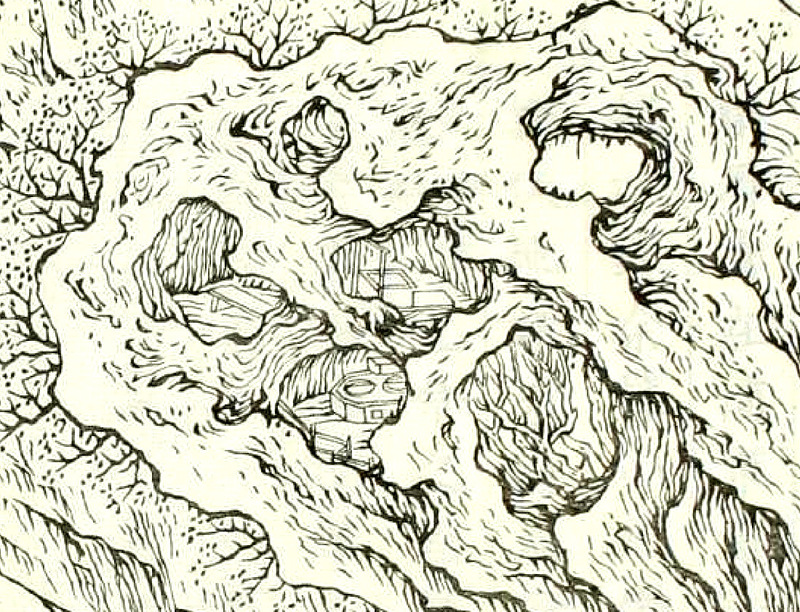 My temple is one of the eight that mount up the hill-side among the oaks, the maples, and the stunted pines. Both temples and trees nestle in the hollows, where they are protected from the north wind, which keeps the hill-tops shorn of vegetation. The Pi-mo-yen was a live temple, that is to say it had an abbot and a priest living in it, and many pilgrims came to burn incense in front of the effigy of a Buddha in a little grotto inside the temple grounds, under a huge overhanging rock. The pilgrims used to pass through my quarters but without causing me inconvenience. The Abbot and I became friends, though we could not understand each other very well. Sometimes I used to go over my Chinese characters with him. But his pronunciation of the tones was different from that which I was used to in Peking. 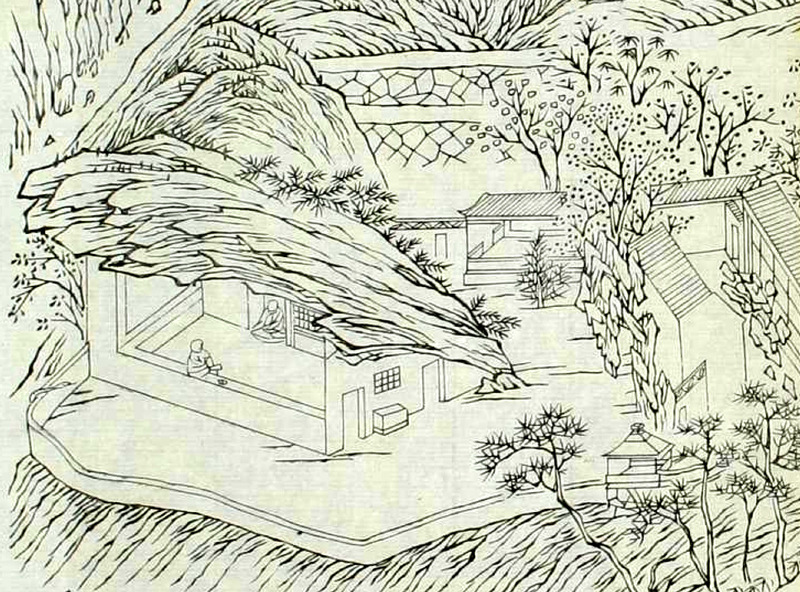 This temple, one of the smallest and highest of those in the Western Hills, was known to the foreign community in Peking at the end of the nineteenth century and beginning of the twentieth century as Pi Mo Yen [碧默巖]. 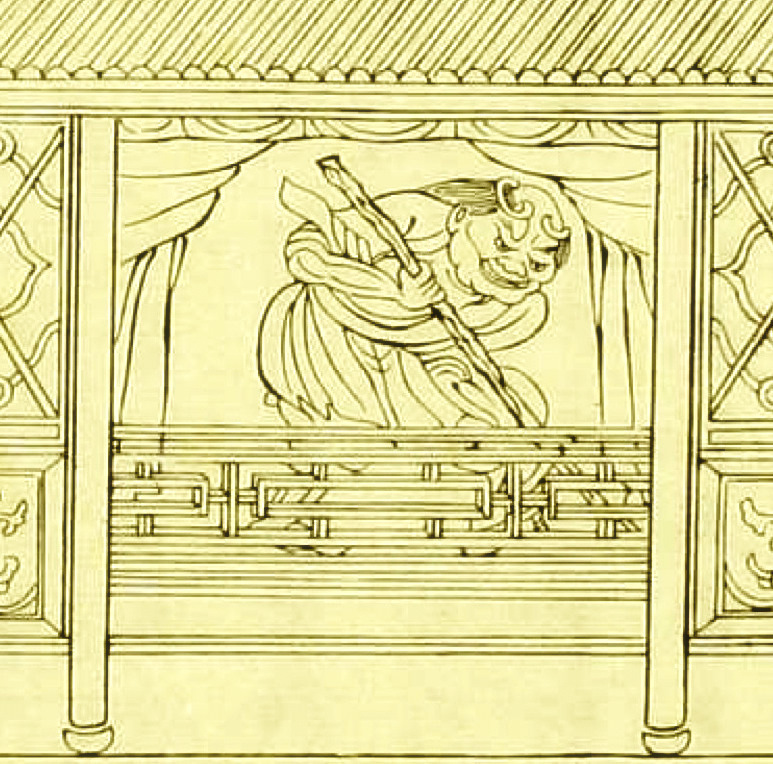 Chinese sources, however, indicate its name to be Mi Mo Ya [秘魔崖]. 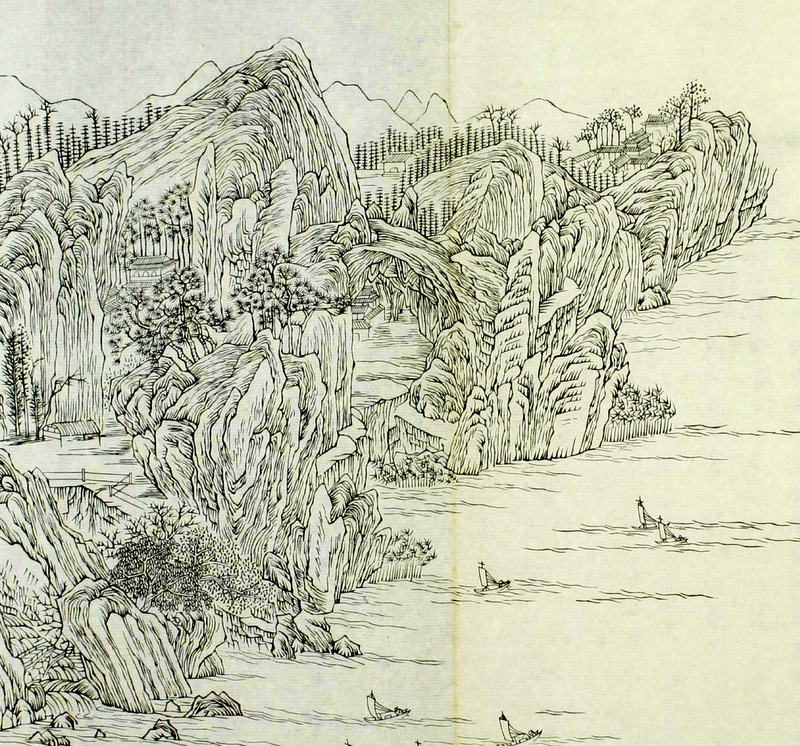 Forthcoming installments will further illustrate the Western Hills, using pictures from Lin-qing’s book accompanied by excerpts from contemporary European sources. 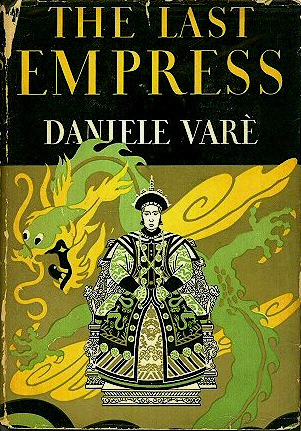 Daniele Varè (1880-1956) was an Italian diplomat who served chiefly in China, from 1908 until 1920. After he retired from the diplomatic service he devoted himself to writing, translating his own books into English, and writing some of them directly in that language. 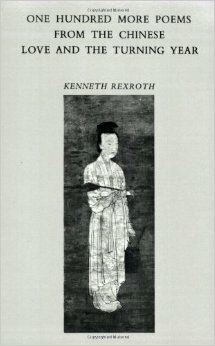 He wrote works of popular history, such as ‘The Last Empress’ (also published as ‘The Last of the Empresses’), and his novels, ‘The Maker of Heavenly Trousers’; ‘The Gate of Laughing Sparrows’; and ‘The Temple of Costly Experience’; thinly-veiled romans-a-clef, portray expatriate life in China during the end of the Qing dynasty and the beginning of the Republican period. 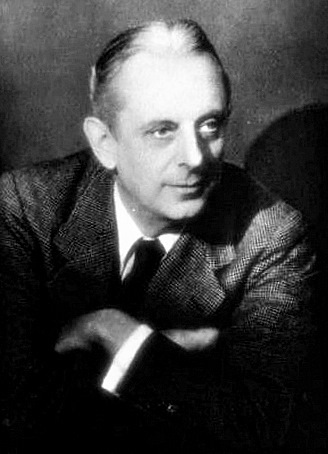 His autobiography, ‘Laughing Diplomat’, was published in 1938. Sir Edmund Backhouse, in his memoirs, describes Varè as his ‘enemy’, doubtlessly because Varè paid him a back-handed compliment by comparing his work and himself with James Macpherson and his ‘Ossian’. – Se non è vero, è ben trovato, we may say. 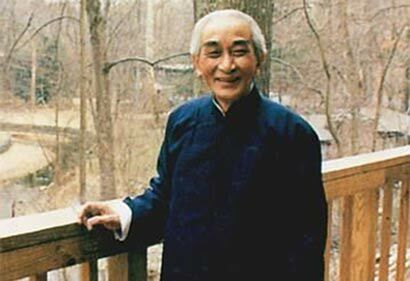 Lin Qing was a Chinese government official who visited Shaolin Monastery in 1828. He subsequently published an illustrated book describing his travels. 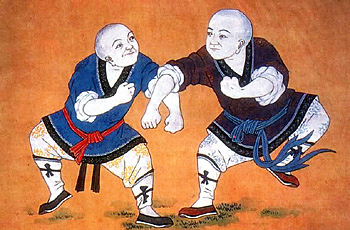 According to Lin Qing, the head monk was uncomfortable showing him martial arts because of government decrees against such practices. 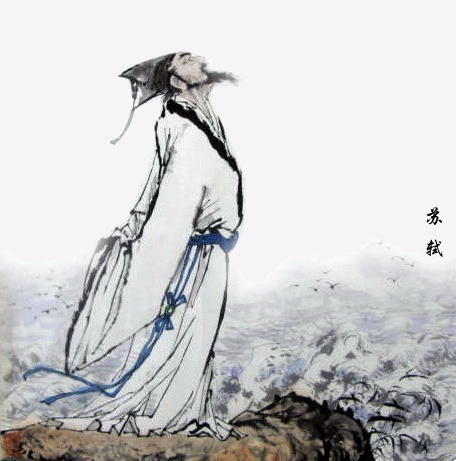 Lin Qing described the demonstration using a phrase from Zhuangzi, namely, “xiong jing niao shen”, which describes movements of bears and birds. 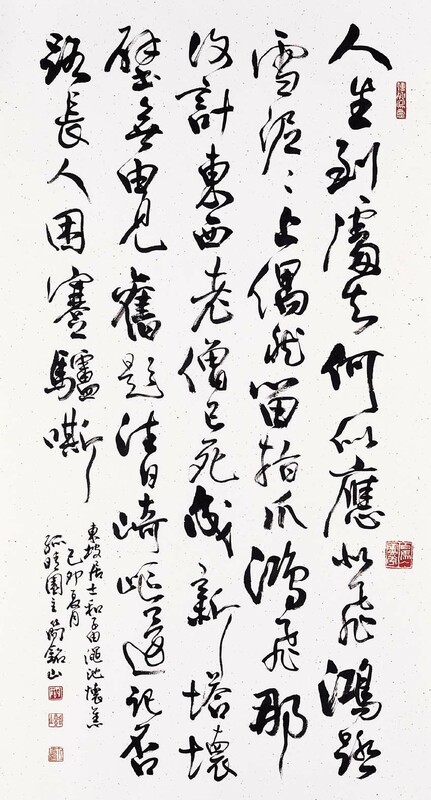 This in turn refers to physical exercises done during the fourth and fifth centuries B.C.E., when the Zhuangzi was recorded. In the evening we returned to the Shaolin Monastery, and paid our respects at the Jinnaluo (Vajrapani) Hall. The deity’s image is most awesome. 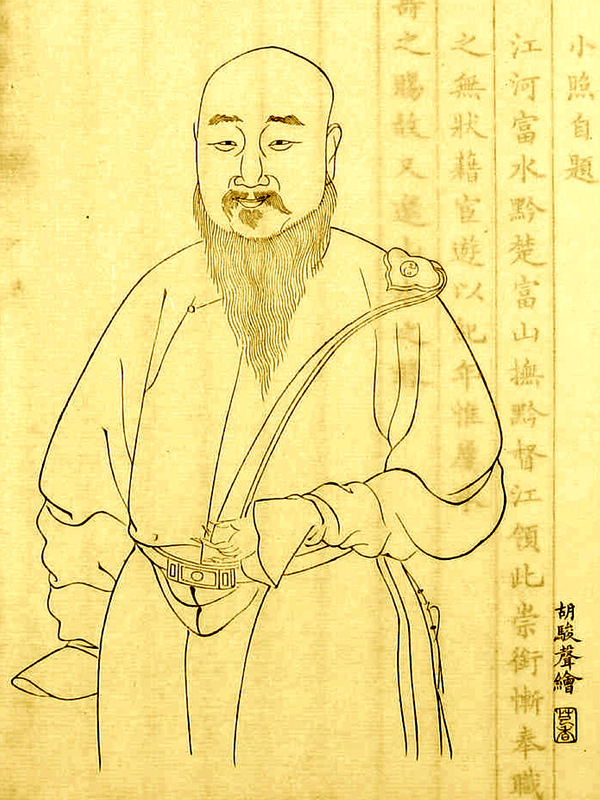 He wears thin garments, and wields a stove poker (huo gun). Tradition has it that once he displayed his divinity and warded off bandits. Today he is the monastery’s guardian spirit (qielan). Praying to him is invariably efficacious. I proceeded to ask the monks about their hand combat method (quan fa), but they refused to utter a word about it. I made it clear that I had heard about the Shaolin Fist long ago, and I knew it had been relied upon solely for guarding monastic regulations and protecting the famous temple. Therefore they need not make pretence. The abbot laughed and assented. He selected several sturdy monks to perform in front of the hall. Their “bear-hangings and bird stretchings” were indeed artful. After the performance the monks retreated. I sat facing Mt. Shaoshi’s three peaks, which resembled a sapphire tripod. Watching the shaded forests, misty mountains, and emerald green thickets, my body and spirit were equally at peace. I resolved to stay overnight. The Margary Affair is the name of a crisis in Sino-British relations, which followed the murder of British official Augustus Raymond Margary in 1875. As part of efforts to explore overland trade routes between British India and China province, junior British diplomat Augustus Raymond Margary was sent from Shanghai through southwest China to Bhamo in Upper Burma, where he was supposed to met Colonel Horace Browne. 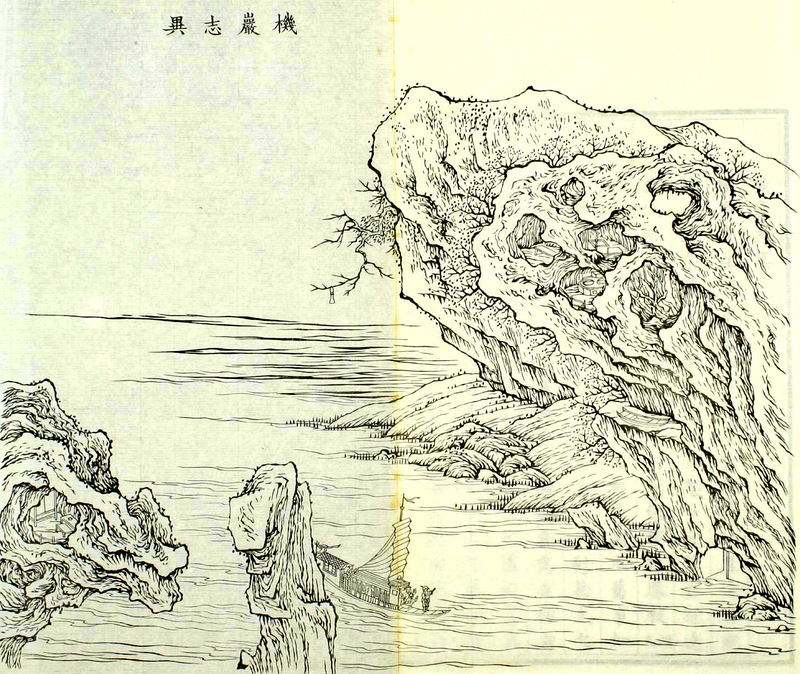 It took Margary six months to make the 1800 miles long journey through the provinces of Sichuan, Guizhou and Yunnan and he met Brown in Bhamo in late 1874. 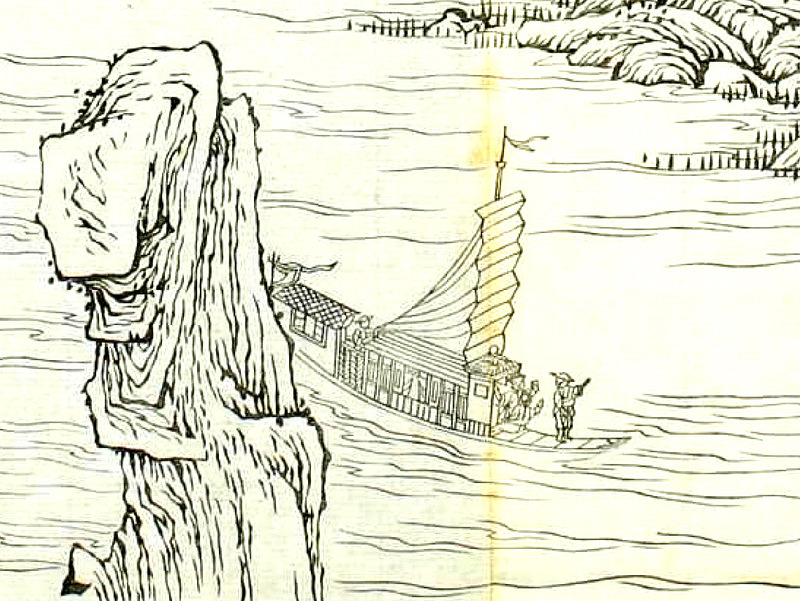 On the journey back to Shanghai, Margary heard rumors that the return route was not safe and changed the route to Tengyue, where he and his personal staff were murdered on February 21, 1875. According to Jonathan Spence in ‘The Search for Modern China’, Margary was part of a survey team exploring routes from Burma into Yunnan. Susan Orlean, author of ‘the Orchid Thief’, gives a different account: “The linguist and plant collector Augustus Margary survived toothache, rheumatism, pleurisy, and dysentery while sailing the Yangtze only to be murdered when he completed his mission and sailed beyond Bhamo” – in pursuit of orchids. We have lately come across a book of travels, in six thin quarto volumes, written by no less a personage than the father of Ch’ung-hou. It is a very handsome work, being well printed and on good paper, besides being provided with numerous woodcuts of the scenes and scenery described in the text. The author, whose name was Lin-ch’ing was employed in various important posts; and while rising from the position of Prefect to that of Acting Governor-General of the two Kiang, travelled about a good deal, and was somewhat justified in committing his experiences to paper. We doubt, however, if his literary efforts are likely to secure him a fraction of the notoriety which the Tientsin Massacre has conferred upon his son. He never saw the moon shining upon the water, but away he went and wrote an ode to the celestial luminary, always introducing a few pathetic lines on the hardships of travel and the miseries of exile. 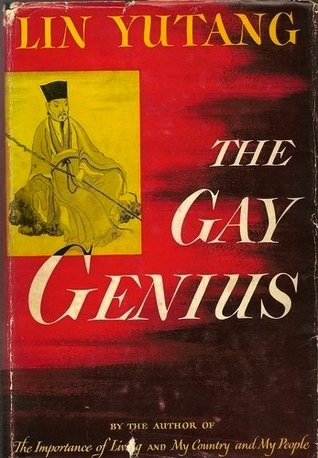 This intriguing entry by the renowned sinologist, Herbert Giles, does not give the title of the wonderful work in question. 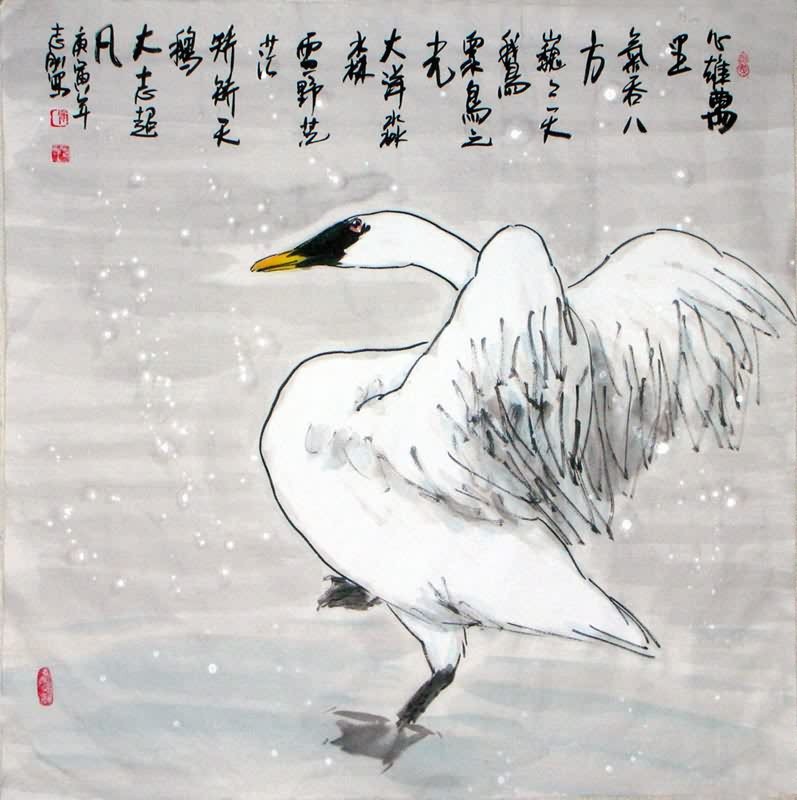 The title of the unnamed book – 鴻雪因緣圖記 [hongxue yinyuan tuji] – has been variously rendered into English as: A Wild Swan’s Trail; Tracks in the Snow; Footsteps in the Snow of a Solitary Goose; Record of a Goose Life’s Traces in the Snow; Wild swan on the snow; among many others, by an author whose name – 麟慶 – is given as Lin Ch’ing, Lin-ching, Lin Qing or Lin K’ing. This series of posts aims to present such parts of this book as have already been translated into English, along with the beautiful accompanying illustrations. (Click to enlarge.) Additional historical and bibliographical information will also be provided for interested readers, along with links to further related materials and downloads. 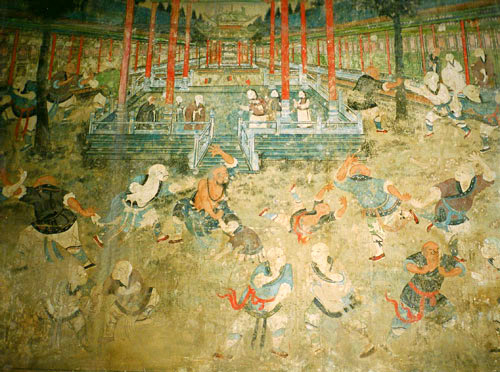 A curious work entitled Hung hsüeh yin yüan t’u chi, by Lin Chin, a Manchu official, is a record of the events of his life and picturesque scenes observed by him in the course of his travels. 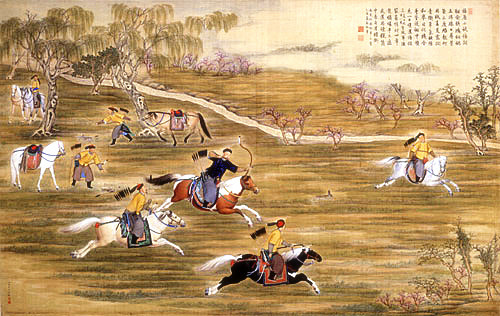 The original edition of this work, printed in 1849, is in three parts, bound in six volumes, and contains several hundred double-page folding woodcuts very clearly printed and doubtless of some historical and geographic interest, in addition to their value as samples of Chinese book illustrations of the period. That the work is popular in China is shown by the fact that a cheaper small-sized reprint was published in Shanghai in 1884. 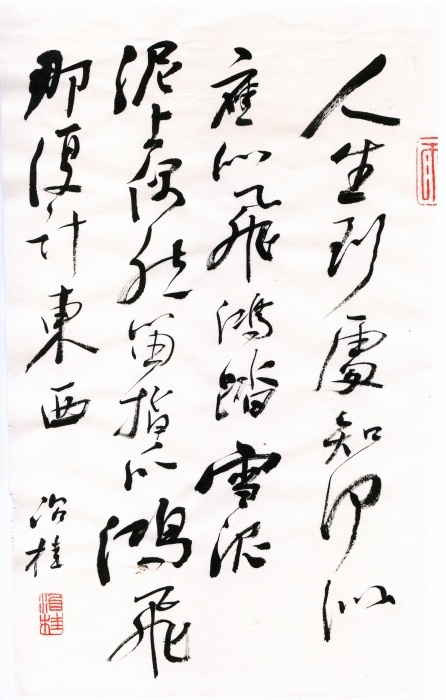 Hung-hsüeh yin-yüan t’u-chi 鴻雪因緣圖記 (Illustrated notes on my life; literally: on the passing or elusive events of my fate). Lin-ch’ing describes in 240 plates the main events of his career. (…) The work is in three volumes, each with two parts. Vol. I, Lin-ch’ing’s life until his fortieth year; Vol. II, from 40 to 50; Vol. III, from 50 to his death. The first two volumes were printed between 1839 and 1841 and were first without engravings. 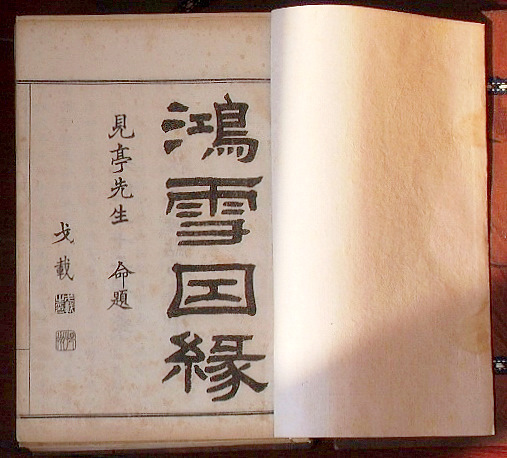 The third volume was ready in 1846, the year of Lin-ch’ing’s death. 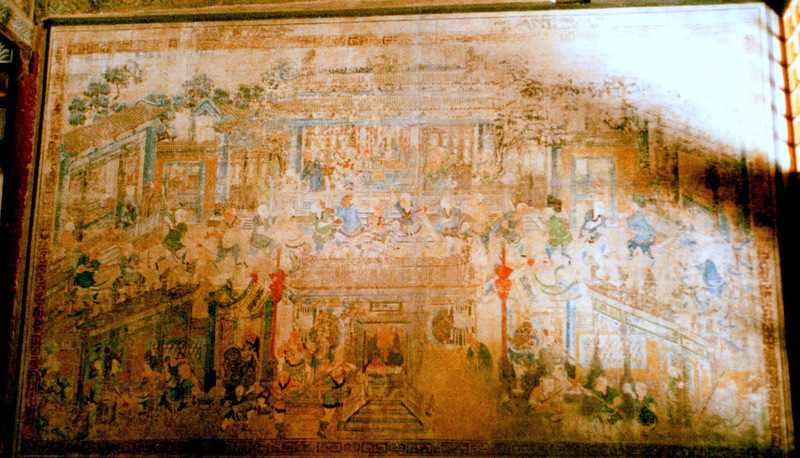 His eldest son Ch’ung-shih put the finishing touches to the work and had it printed in Yangchow with the 240 engravings between 1847 and 1850. 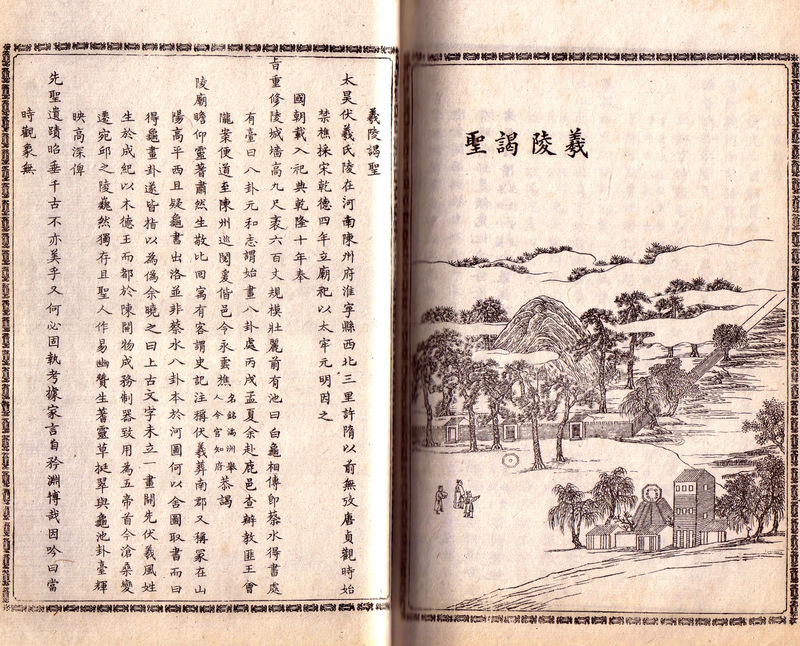 The first edition comprising 1,000 copies (size 24.6×16 cm) was brought to Peking, but the wooden blocks were left in Yangchow and were burned by the Taiping army in 1860. 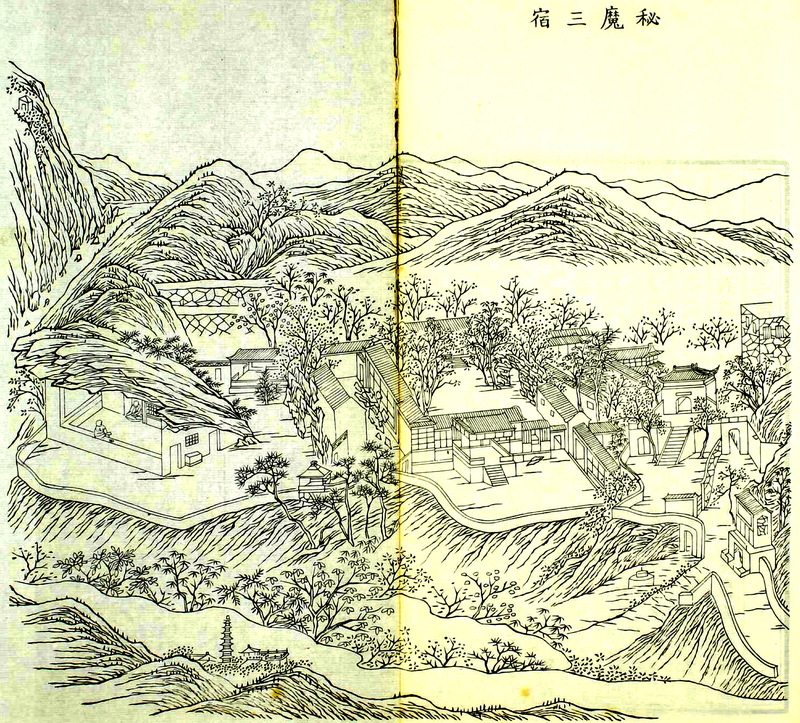 A photo-lithographed edition was published in Shanghai in 1880 with a colophon; the size was reduced to 20×13 cm. A third reprint was made between 1884 and 1896. 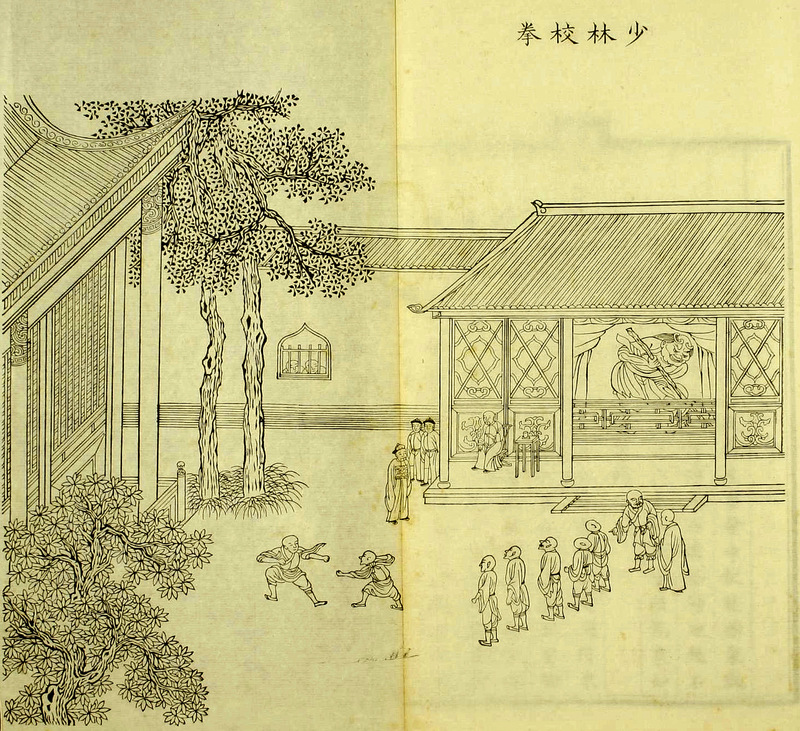 Chinese books are in general made of quite fragile paper, with the leaves doubled so that the folded edge is turned outward; and the paper is of course printed on only one side. The binding of each fascicule, often colored, is also not very durable. Numbers of such comparatively thin volumes, however, are finally housed within a well-made cloth case called a t’ao, which is the true outer cover; and for this one may use even the finest brocade or silk tapestry. Little clasps of jade or ivory, or else more humbly of carved bone, keep it secured, and these are often carved to harmonize with the binding. George N. Kates: ‘The Years That Were Fat’, p 47. 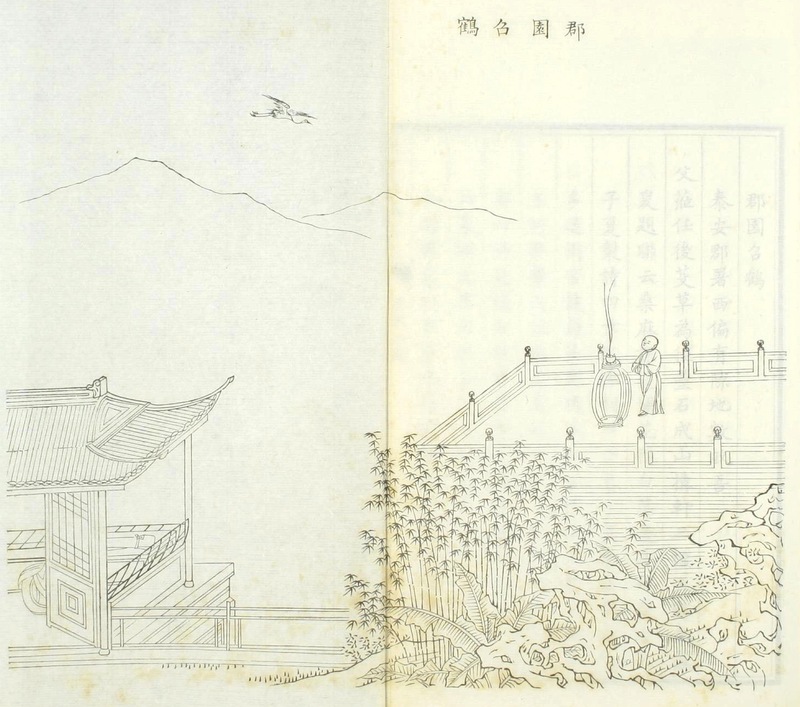 The main sources of information on Lin-qing and his books remain the entry in Hummel’s ‘Eminent Chinese of the Ch’ing Period, 1644-1912’, US Government Printing Office, 1943, pp 506-507, by Fang Chao-ying, and the monograph The Half-Acre Garden, Pan-Mou Yüan, by J.L. Van Hecken & W.A. Grootaers, Monumenta Serica, Vol. 18 (1959), pp. 360-387. 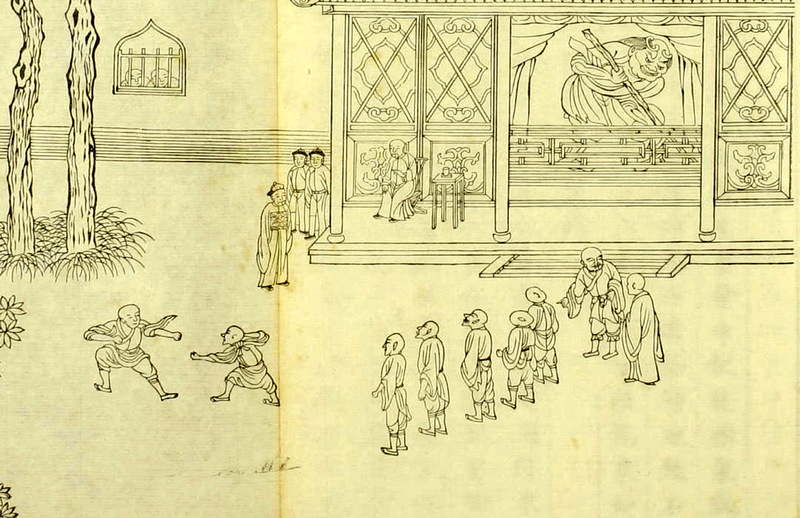 [JSTOR Link] Numerous episodes appear, along with the corresponding illustrations, in the East Asian History journal #6. These installments are extensively annotated by and are presented in some detail by Professors John Minford and Yang Ts’ung-han. • Selections from the Hung-Sueh sketches. Shanghai, Tien-Shih-Chai Photo-lithographic Works [點石齋], 1879. • J.R. Baylin: Visite aux temples de Pékin; traduit des carnets de voyage de Lin K’ing, Pékin, 78 pp. with 30 figs. Collection ‘Politique de Pékin’, 1921. • F.M. Trautz: “Eine erhebende Musikaufführung am ‘fünffachen Stupa’”, Asia Major, II, Leipzig, 1925, pp 581-90. 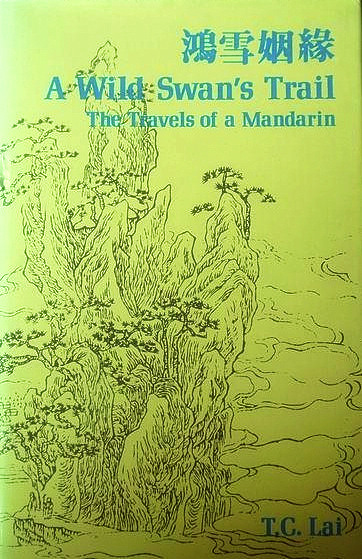 • A Wild Swan’s Trail: The Travels of a Mandarin, edited and translated by T.C. Lai, Hong Kong Book Centre, Hong Kong 1978.